After a serious dearth of car related outings of late – I was quite looking forward to the Regent Street Motor Show. Having closely scrutinised a couple of cars that caught my fancy – I left the event early however as it was simply too crowded for my liking. 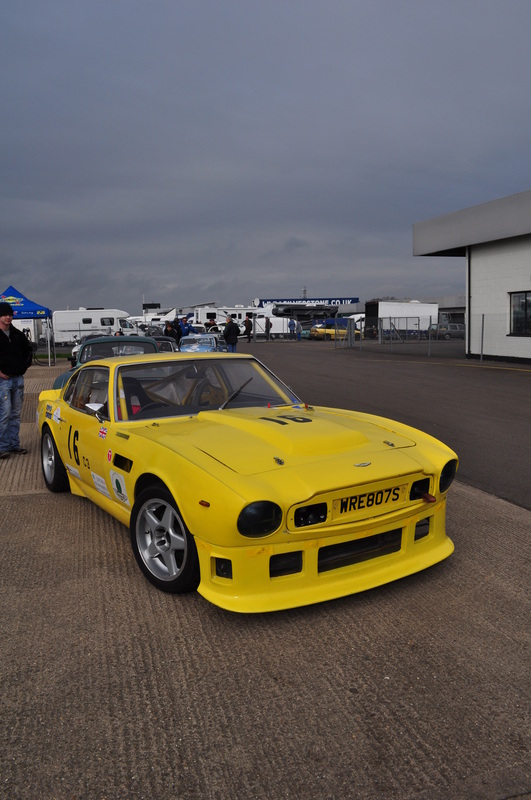 AMOC race meetings can always be relied upon to produce some interesting cars on and off the grid and like most club events there are some incredibly friendly owners who are only too happy to talk about their cars. This particular meeting did not buck the trend! In BM/BD years gone by (Before Marriage/Before Daughter) me and my mates used to regularly attend club races at Silverstone, Donington and Brands Hatch. They were always incredibly friendly and enjoyable events with full access to the paddock, the garages and the grandstands around the track. It was great to be able to wander around chatting to drivers, owners and other enthusiasts and it was a privilege to see some lovely old motors being flung around the circuit as if the driver’s lives depended on a good finish. 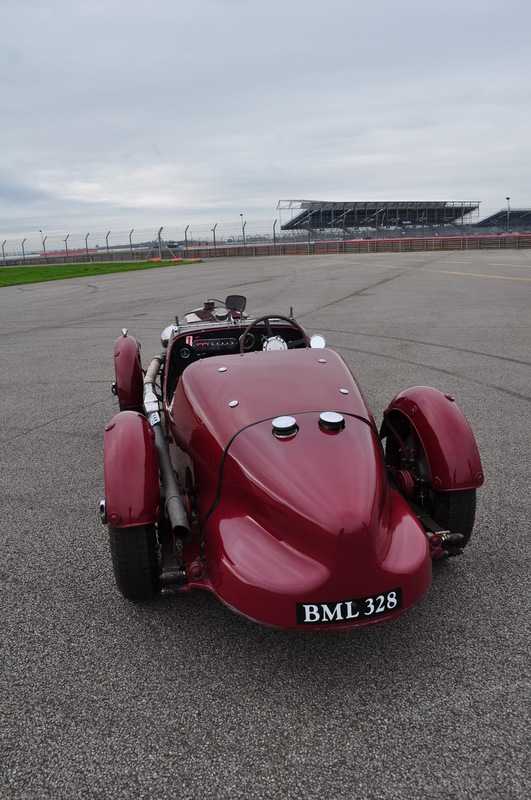 I’m pleased to report that my latest visit to the AMOC event at Silverstone on Sat 5th Apr clearly shows that cheap (£10 a ticket), friendly, well organised and open access motor racing experiences can still be had. This is in stark contrast to the increasingly remote and expensive F1 experience and even to events such as Goodwood Revival which have become a little too puffed up with their own self importance. Don’t get me wrong – there are some great cars (and bikes) at the Revival but it seems to be more dominated these days by professional/celebrity drivers rather than enthusiast/gentleman/amateur owner/drivers. Surprisingly – the World Endurance Championship has managed to stay relatively sensible and down to earth in terms of expense – £20 a ticket for this year’s Silverstone round is very reasonable for 6 hours of full-on racing. The WEC events also maintain a good degree of roving access to the pits and open grandstands for the paying enthusiasts. Long may it remain so! 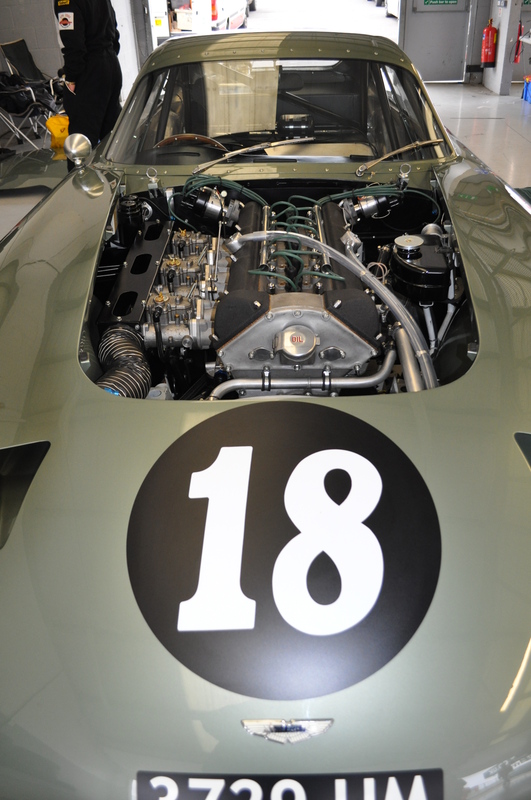 Coming back to my AMOC day out – it a was a really great if bone jarringly freezing experience. 1904 Oldsmobile. 1 cylinder, 7hp. Note the boat like tiller instead of a steering wheel! This event has been held annually for a number of years now to coincide with the weekend of the London To Brighton Veteran Car Run. 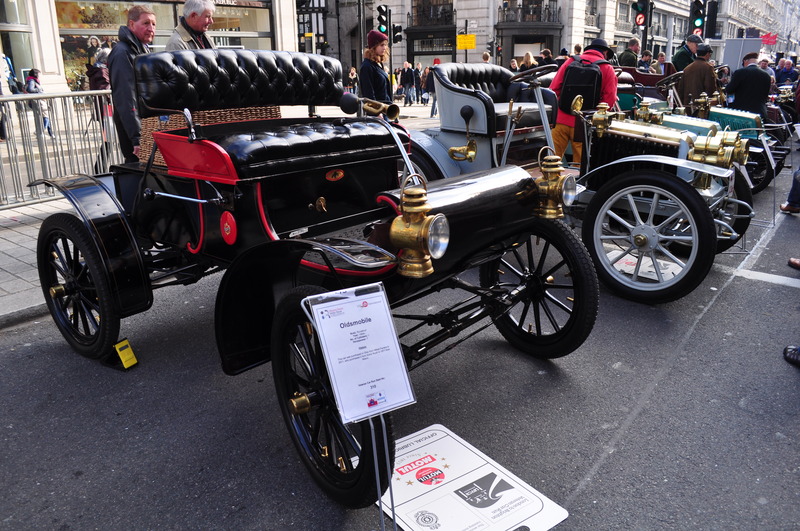 To show the cars Regent Street is closed is closed off between Oxford Circus and Picadilly on the Saturday to allow a range of the veteran cars participating in Sunday’s run to be viewed at close quarters. Their owners also tend to turn up clad in matching period costume which makes for quite a spectacle.